We are pleased to announce the results of DIR’s 5th Retailers’ Choice Awards. 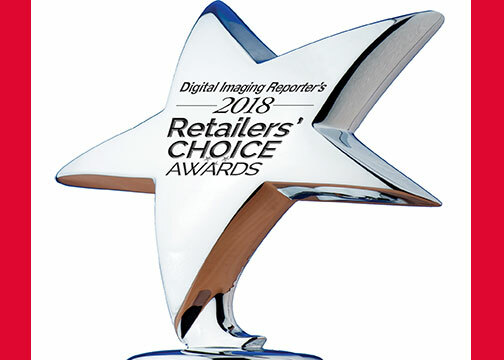 The awards highlight the imaging products favored in our online survey of nationwide photo specialty retailers. We asked 85 dealers to indicate their favorite products in 12 different categories based on product quality, support and ease of selling. We also added a new category this year: Best Tripod. 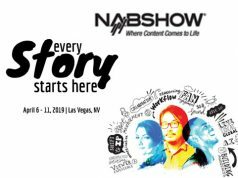 Each survey question included at least four specific choices, as well as an area where dealers could write in their favorite products if they were not listed. The online survey took place during the weeks of April 9 and April 16, 2018. The survey reflected products in the marketplace or announced previous to those dates. All responses were confidential, and we received a 34% response rate from our survey. We appreciate those dealers who took the time to participate. Following are the winners and honorable mention products in each category. 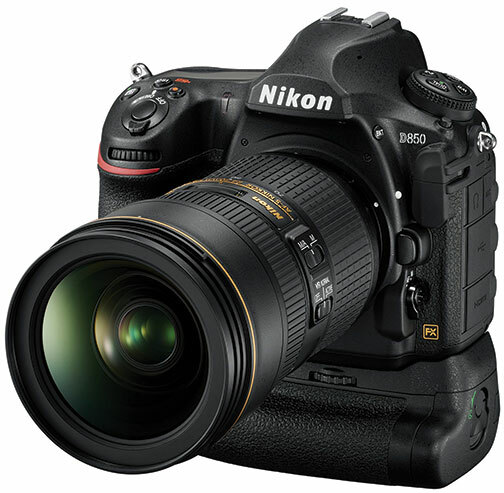 The Nikon D850 was the runaway winner in this preeminent category. It earned an impressive 84% of the votes, which clearly reflected the market’s enthusiasm for this DSLR. The Canon EOS 7D Mark II DSLR was a distant second. 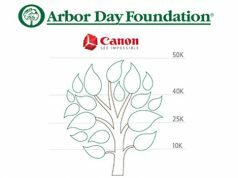 Nikon and Canon were in a horse race for this category, with the Nikon D3400 crossing the finish line first as a write-in candidate. The Canon EOS Rebel T6i solidly earned honorable mention as the best entry-level DSLR. 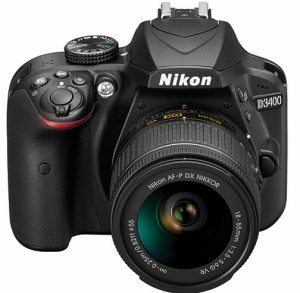 In addition, the Nikon D7100 received votes. This result was a tremendous mandate for the Sony Alpha a7R III. 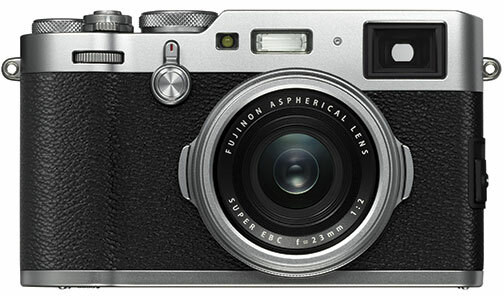 The mirrorless ILC garnered 85% of the votes. It was followed by the Olympus OM-D EM-1 Mark II camera, which took honorable mention. Moreover, the Panasonic Lumix DC-G9 received a number of write-in votes. 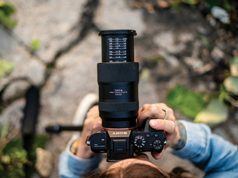 Voters went to great lengths to award the Tamron SP 150–600mm the top prize in the long-zoom lens category, giving it 78% of the votes. 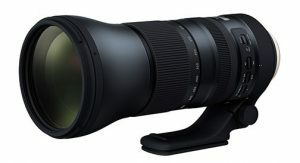 Following it was Sigma’s robust 150–600mm Sports lens. In addition, the Nikon AF-S Nikkor 200–500mm lens had a number of mentions as a write-in candidate. In this hotly contested category, there was a virtual tie. The Fujifilm X100F received just one more vote than the Canon G9 X to edge out a victory. 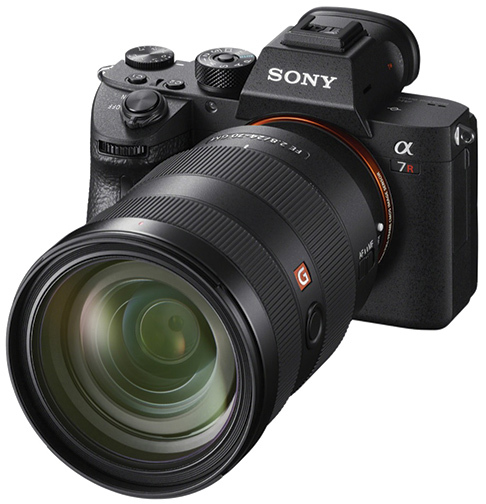 Moreover, the Sony Cyber-shot DSC-RX1R II came in just one vote shy of the Canon PowerShot. 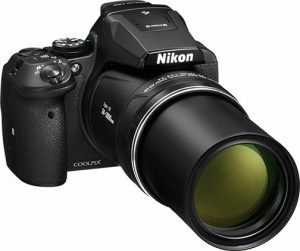 With a respectable 63% of the votes, the Nikon Coolpix P900 once again went a long way in solidifying its position in this category. This year, the Panasonic Lumix DC-FZ80 followed it to earn honorable mention for a second time. Olympus clearly dominated the action in this category once again, with an impressive 48% of the votes. Nikon’s popular Coolpix W300 and Fujifilm’s FinePix XP120 outdoor adventure cameras followed it in a tie for second place. For the third year in a row, Think Tank Photo carried the day, winning the bag category with 48% of the votes going to its StreetWalker series. 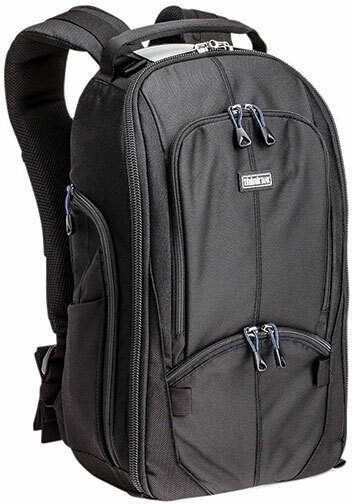 Following Think Tank to take honorable mention was Manfrotto’s Pro Light bag line. In addition, ProMaster Cityscape bags received a number of write-in votes. 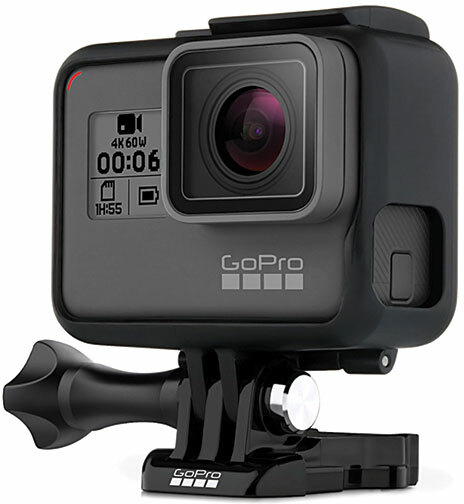 All of the action was with GoPro in this category, as their Hero6 Black edition dominated with 73% of the votes. 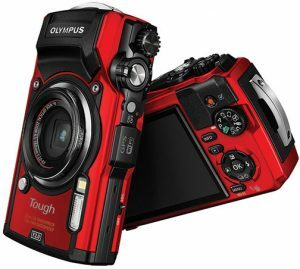 Both the Olympus TG-Tracker and Sony X1000V received the balance of the nods in this category. 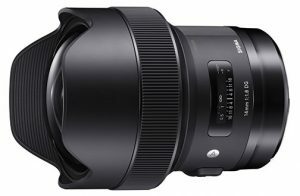 In another hotly contested category, Sigma ruled as their 14mm f/1.4 prime and a number of other Sigma Art lenses combined for a victory. The Olympus M.Zuiko 45mm came in second, followed extremely closely by Tamron’s SP 85mm f/1/8. In this category, dealers registered their excitement around 360º spherical cameras. The Ricoh Theta V showed all-around dominance, followed by the Nikon KeyMission 360. In addition, both the Humaneyes Vuze+ and Kodak PixPro Orbit360 4K rounded out the votes in the 360º category. We added this category this year to see where it stands. The Gitzo Traveler Series 2 rose above the rest. 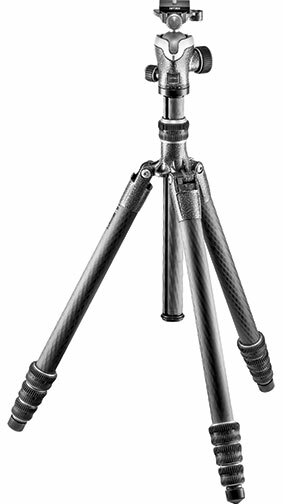 The Gitzo line was followed by both the ProMaster Specialist and Manfrotto 057 Carbon Fiber tripods, which balanced out the rest of the entries. Next articleDIR May 2018 Editor’s Note: What Are We Really Selling?